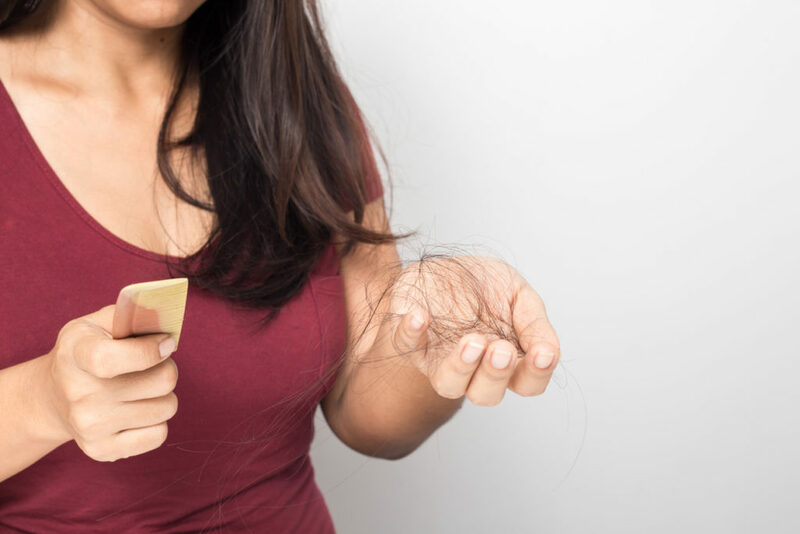 As many as 30 million women across America suffer from hair loss, and the social stigma often drives them to extreme measures to hide or manage their hair loss. 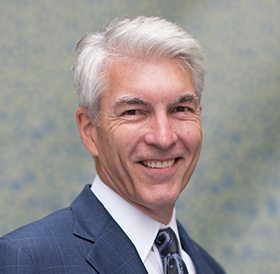 The various techniques available to men are often different from what is available for women, as each gender tends to experience hair loss in different ways. While men lose their hair in patterns, women usually suffer diffuse hair loss – leaving them unacceptable candidates for traditional hair-transplant surgery. So, what can be done for women, with transplant surgery off the table? A revolutionary new option is ACell® + PRP (platelet-rich plasma) injection therapy. Let’s take a look at what this is and how it works for women. What therapies exist for women who suffer from hair loss? There are a number of treatment methods available for women, and these methods don’t need to involve surgery. Plus, most of them are either done at home or at a doctor’s office. One such method is platelet-rich plasma therapy. In PRP therapy, a doctor will take a blood sample from the patient who seeks the treatment. The blood is then spun in a centrifuge to isolate and concentrate the platelets, and this concentration is then injected into the scalp – in the areas where more hair or thicker hair is desired. At Northwest Hair Restoration, we combine PRP therapy with the innovative ACell system. ACell revives the dormant stem cells in the hair follicles. How Does ACell + PRP Work? The stem cell treatment in ACell is an extracellular matrix (ECM), which consists of proteins that are designed to facilitate healthy hair growth in women. The PRP therapy facilitates the ACell technology with its natural healing properties. Platelets are best known for their fast healing of open wounds in the skin, as platelets form a scab. Therefore, this combination has been used to help make the hair grow thicker, shed less frequently, and reduce visibility of the scalp. These medications are specifically designed to stimulate hair growth and to keep hair loss at bay. Just like men, women can experience hair loss, but often for different reasons. Women tend to lose hair due to thyroid issues, deficient vitamin D levels, deficient iron levels, and anemia. Women can sometimes suffer from alopecia just like men do, in which case a woman may be a good candidate for hair transplant surgery. Your doctor will advise you regarding what treatment would work best for you. Who Can Help with Women’s Hair Loss? Because women tend to lose their hair in more of a thinning fashion rather than in sections, most women are not good candidates for surgical hair restoration – but they are excellent candidates for the ACell + PRP treatment. At Northwest Hair Restoration, we can help. Contact us today to schedule a consultation with an experienced hair-restoration doctor. Call (253) 572-2949 or request an appointment by clicking here. We look forward to helping you look and feel beautiful again!